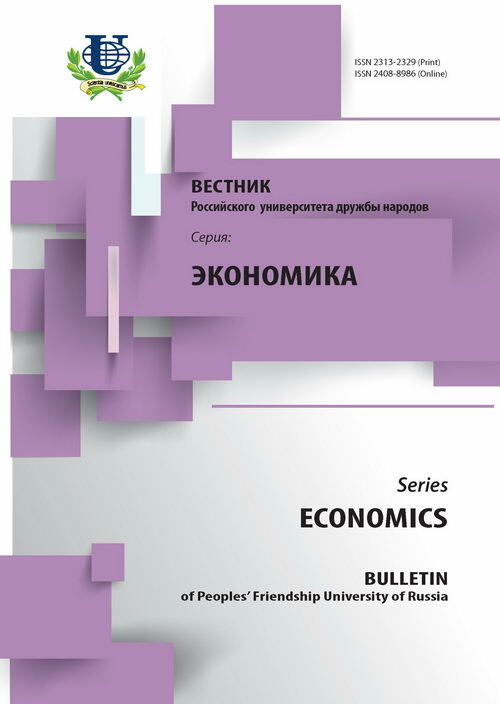 Author’s methodology on research of interconnections between investments, personnel costs and innovations is offered in the article from the perspective of institutional approach. 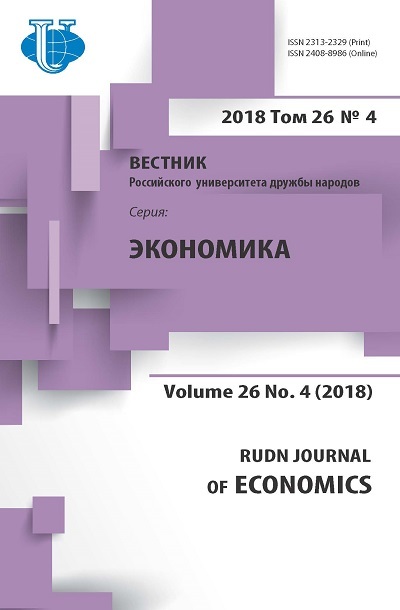 The results of the research conducted with the help of nonparametric methods on the types of economic activity taking Russian regions as examples are presented in the article. The author comes to the conclusion that there is a direct connection between the features. Qualitative characteristic of the closeness of this connection varies from moderate to high. globalization, financial economics, investment, personnel costs, innovations, types of economic activity, modernization policy and social policy contingency.